Spiritually and physically rewarding, T will guide you through a combination of dynamic exercises, pranayama (breathing exercises), chanting and meditation. 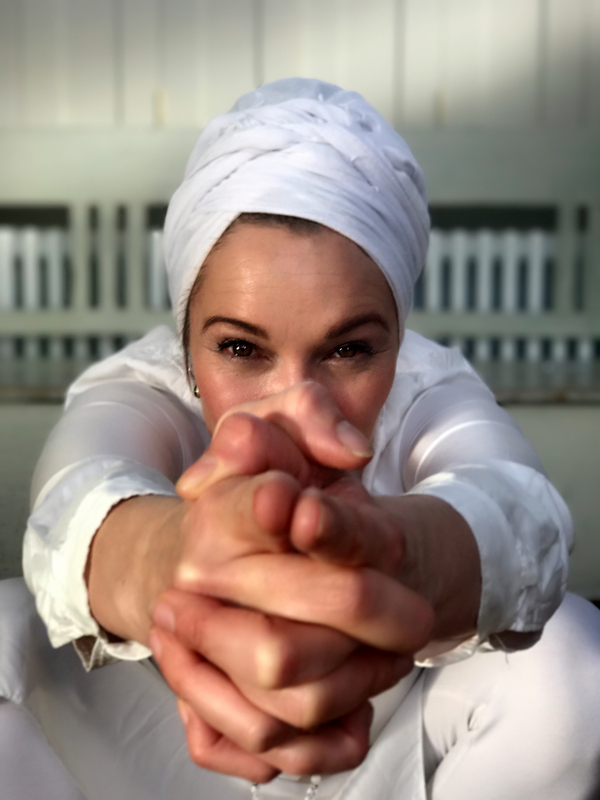 In her joyful, physical and mentally challenging Kundalini classes you will unite your body, mind and soul, and be transported to a place of peace and wellbeing. Afterwards you will be ready for whatever life throws at you. T’s aim as a teacher is to create a safe space in order to help you connect, imagine and manifest the highest version of yourself. A graduate of the Aditya Yoga School and KR1 level student of the Sahej Academy, T has been practicing yoga for over 30 years and truly lives the discipline and ethos she shares. A ray of sunshine, T is grateful to be able to share Yogi Bhajan’s ancient teachings with you.